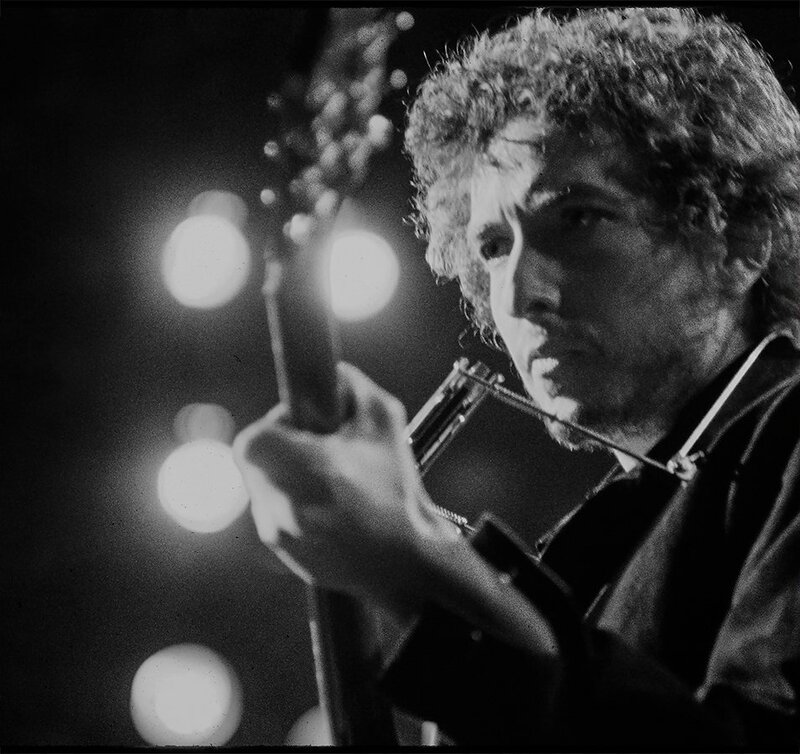 Columbia Records and Legacy Recordings, the catalog division of Sony Music Entertainment, will release Bob Dylan – More Blood, More Tracks – The Bootleg Series Vol. 14 on Friday, November 2. The latest chapter in Columbia/Legacy’s highly acclaimed Bob Dylan Bootleg Series makes available the pivotal studio recordings made by Bob Dylan during six extraordinary sessions in 1974–four in New York (September 16, 17, 18, 19) and two in Minneapolis (December 27, 30)–that resulted in the artist’s 1975 masterpiece, Blood On The Tracks. One of the top-selling albums of Dylan’s career, Blood On The Tracks redefined the boundaries and structures of modern pop songwriting (a genre Dylan had virtually invented a decade prior), reached #1 on the Billboard 200, achieved RIAA 2x Platinum status and was inducted into the Grammy Hall of Fame in 2015. The 6CD full-length deluxe version of Bob Dylan – More Blood, More Tracks – The Bootleg Series Vol. 14 includes the complete New York sessions in chronological order including outtakes, false starts and studio banter. The album’s producers have worked from best sources available, in most cases utilizing the original multi-track session tapes. Bob Dylan – More Blood, More Tracks – The Bootleg Series Vol. 14 will be available in a single disc (or 2LP) configuration showcasing 11 essential tracks from the New York A&R Studio sessions. Two previous volumes in Columbia/Legacy’s Bob Dylan Bootleg Series have taken home the Best Historical Album Grammy Award for its respective eligibility year: Bob Dylan – The Cutting Edge 1965-1966, The Bootleg Series Vol. 12 in 2017 and Bob Dylan – The Basement Tapes Complete, The Bootleg Series Vol. 11 in 2016. The deluxe box set is a limited edition. After it sells out, no additional copies will be made. This set includes a hardcover photo book featuring liner notes by rock historian Jeff Slate and a complete reproduction of one of Dylan’s legendary handwritten 57 page notebooks, where you can follow the lyrical development of the songs that would eventually comprise Blood On The Tracks.